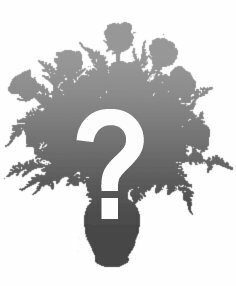 Can't decide, let us choose the best flowers of the day and WOW your special someone! Favorite flower? Favorite color..... you choose and we'll design an arrangement to compliment it!